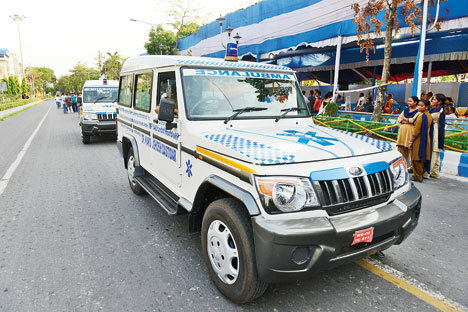 CALCUTTA – Two ambulances have been added to Bidhannagar Police Commissionerate fleet. 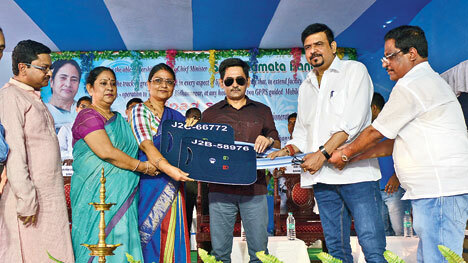 the vehicles could be bought thanks to the funds from MP Kakoli Ghosh Dastidar, who had come over for the inauguration on May 27, at the headquarters of the commissionerate. On this occasion, there were police commissioner Gyanwant Singh, MLA Sujit Bose, Bidhannagar Municipal Corporation chairperson Krishna Chakraborty, deputy mayor Tapas Chatterjee and mayoral council member Rajesh Chirimar. The ambulances are air-conditioned, equipped with oxygen supply, first-aid kit and are GPS-enabled to help navigate to an address easily. The MIC Rajesh Chrimar: “The vehicle will be used only for emergencies and will not be pre-booked. Maintenance and running costs of will be borne by the commissionerate”. Africa – Resilience of West African Coasts to climate change. Could private sector be the solution?